7 Ways These Brides Made Their Wedding Style Totally *Unique*! Unconventional, quirky and absolutely hatke…yeah, our brides are totally awesome when it comes to breaking the norms. And as a bride, you sure are subjected to more than just one. But it’s totally okay to be who you really are, right? Be a little different, be a little bold and be the bride you’ve always wanted to be… not just the usual! Check out our cool squad of brides who dared to be different! 1. Put on your sports shoes! Image: Weddinggrams by Kreatrix High heels are not your thing? Just wear your favorite pair of sports shoes then…cause honestly, who cares! Keep it stylish by matching your shoe laces with the lehenga! Image: Bhumi & Simran Photography Because phoolon ki chaadar and palkis are too old school! 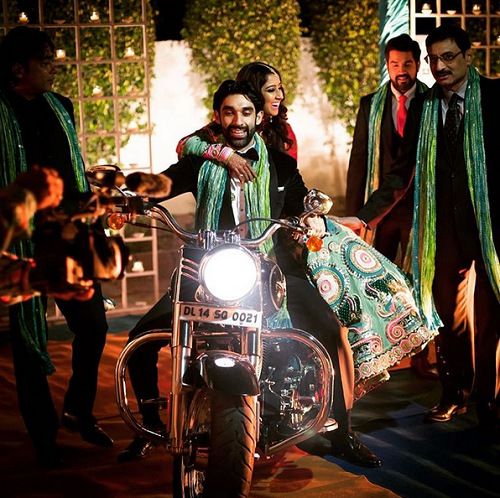 This bride made an entry on the bike and we swear, it’s the coolest thing we’ve ever seen! 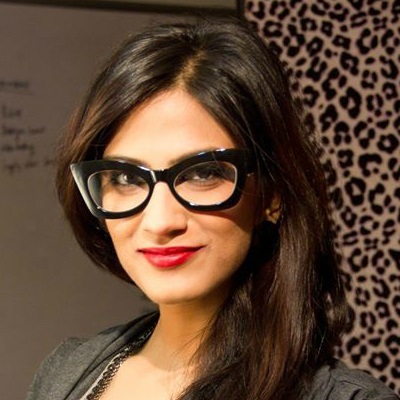 Also read: #POPxoBrides: We Love These Brides’ Sunglass Style! 3. Lehengas be like this! Image: Bhumi & Simran Photography Find red too mainstream? And not a big fan of the typical embellished or zari work? 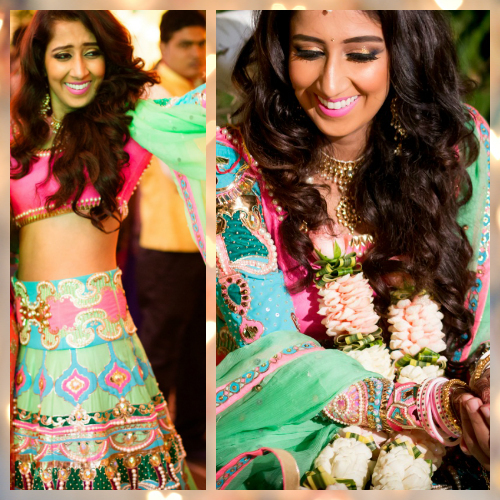 Check out this bride who rocked a neon coloured lehenga with a quirky pop print. Now this is how it’s done! Image: Shared by the bride, Jasleen How often do you seen blue tassels on kaleeras? Almost never! But this bride dared to be different - she wore a royal blue lehenga for her wedding, and matched her kaleeras with it. Doesn’t it look so awesome?! 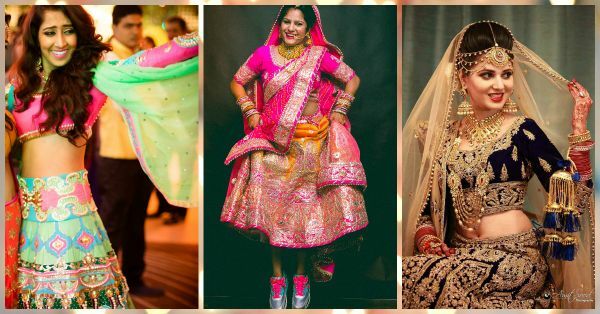 Image: The House of Pixels Designer Kresha Bajaj's customised wedding lehenga has her love story threaded all over it! 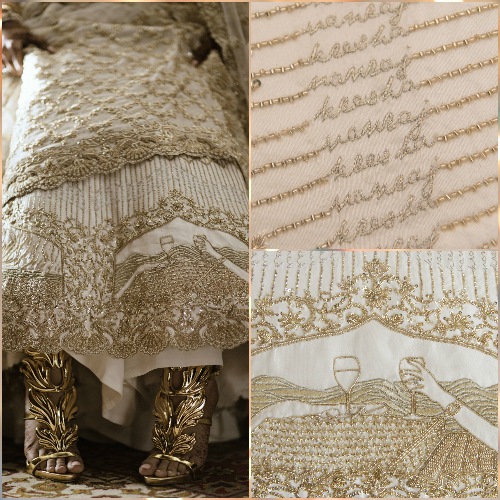 From the couple's names to their first meeting to the proposal in Maldives…glimpses of all the special occasions are beautifully embroidered throughout the outfit. Also read: 7 Brides With The Prettiest Makeup To Inspire Your Mehendi Look! Image: Abhinav_art on Instagram Show ‘em how it’s done! Let your mehendi show what a rockstar you are! 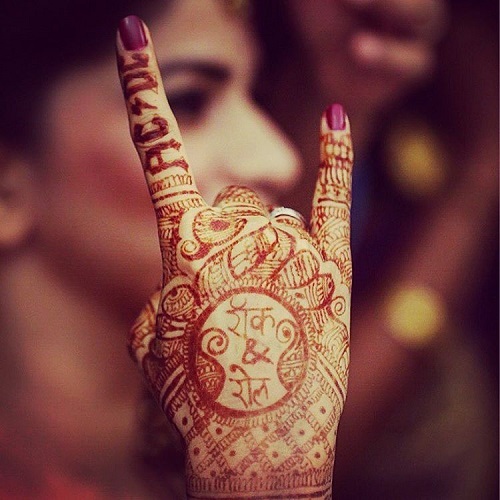 A bride with her mehendi that reads ‘Rock & Roll’ and her love for AC/DC! Now, that’s some serious fandom! 7. Say hello, to pink! 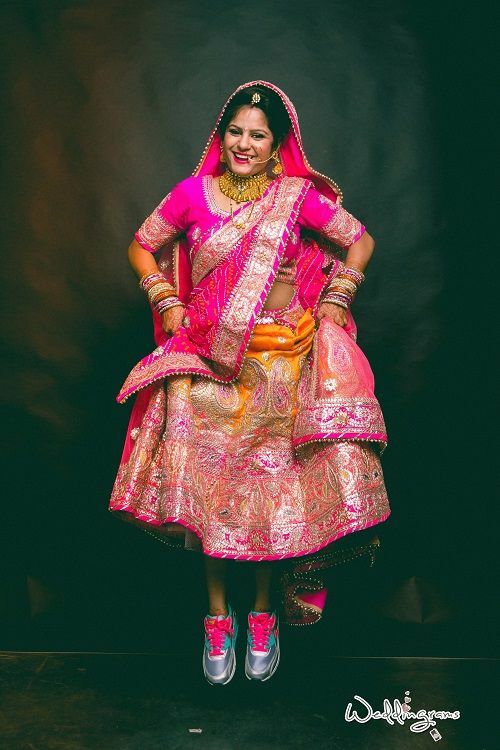 Image: Bhumi & Simran Photography How amazing does this baby pink chuda look?! With all the brides going red and white, this bride decided to be just a little different. She ditched the usual and opted for a pink chooda that's pretty and cute all at the same time. And so much more wearable! 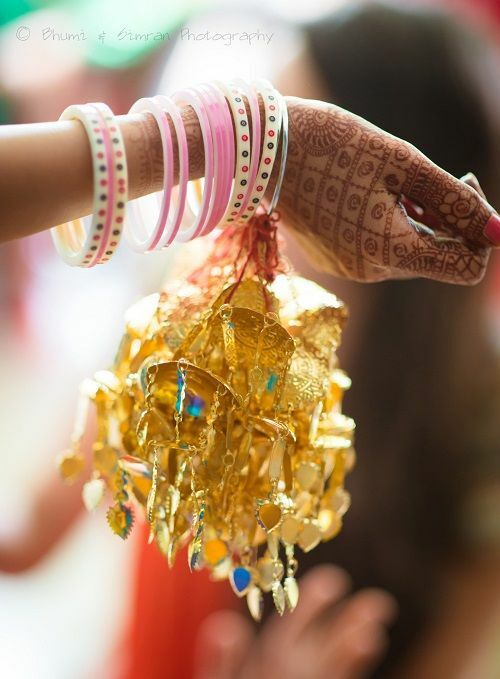 Did something equally cool at your shaadi?! Don’t forget to share it with us!